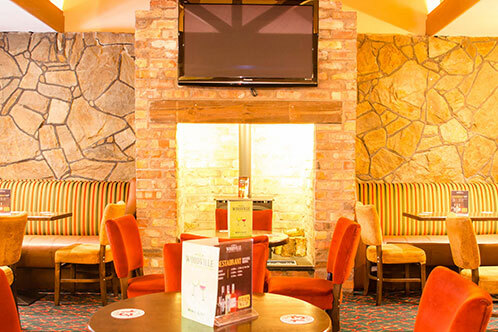 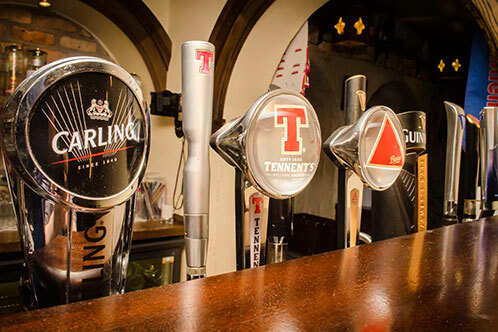 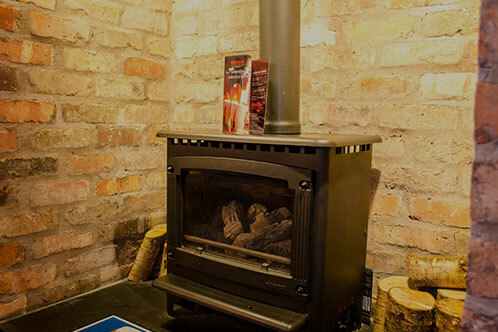 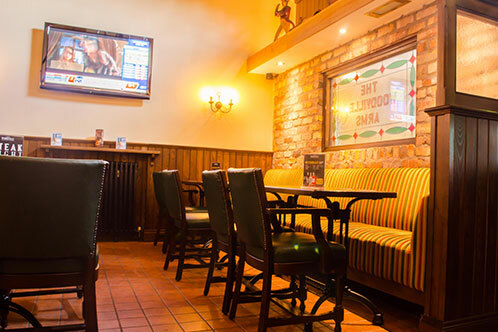 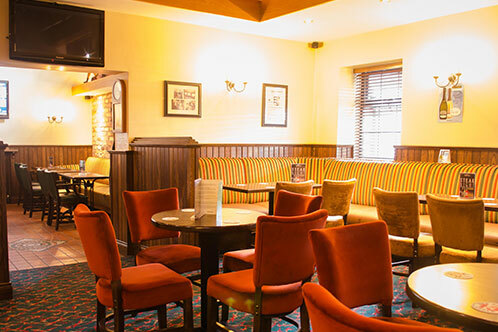 Our Lounge Bar offers comfortable and relaxing rustic surroundings, as well as catering for both Food and Entertainment. 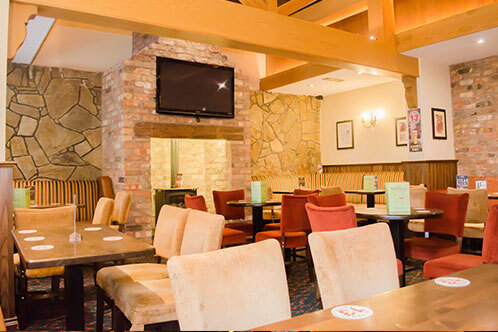 In our lounge bar you can relax and sample what our cuisine has to offer. 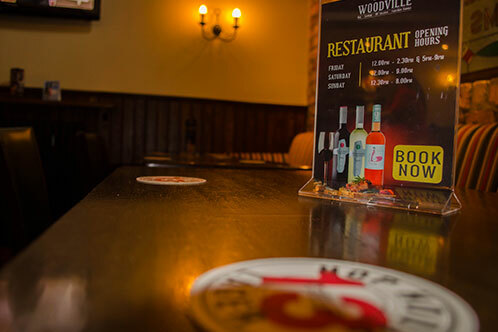 Good food is an important part of our service and our menu offers a range of simple but hearty dishes, with good wholesome food at reasonable prices. 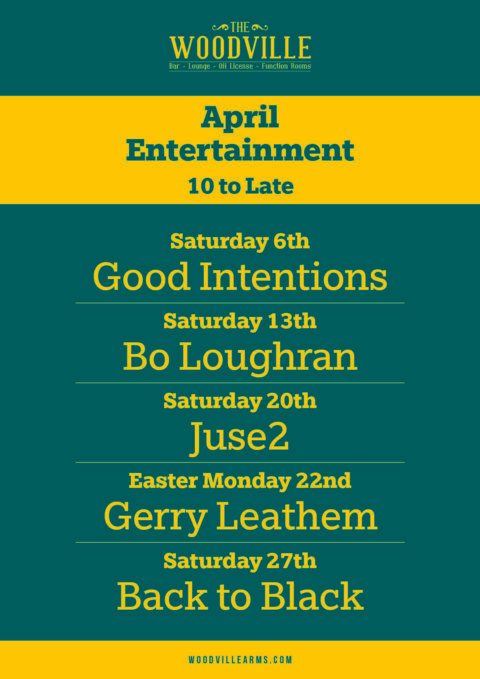 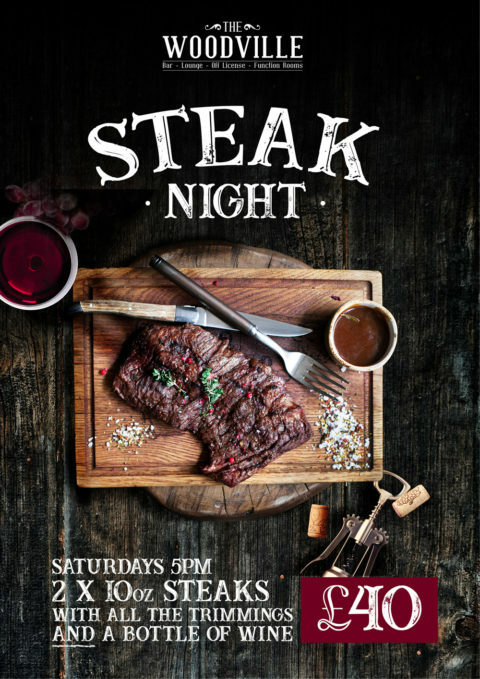 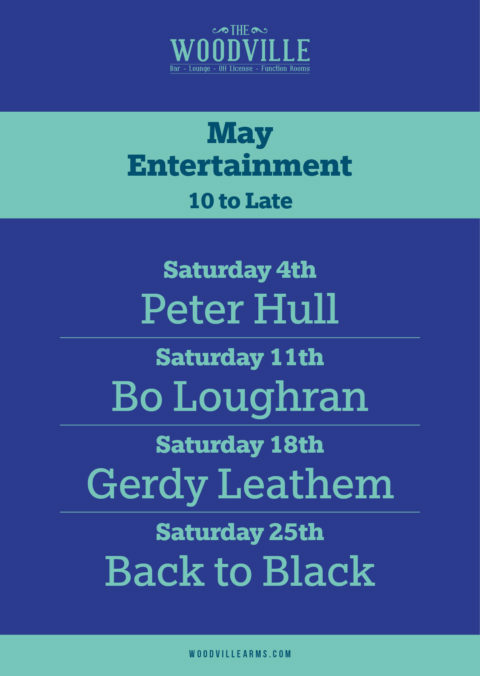 Or if you wish to make it more of a night then come along on a Saturday night where you can embark on our live ambient music, each week offering something different with no charge (please check our entertainment guide for more details). 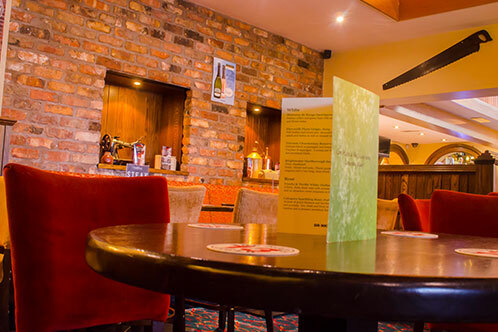 So if it’s a quiet relaxing meal, (or maybe a group booking) or lively entertainment at a time that is right, then you definitely should check out our Lounge.